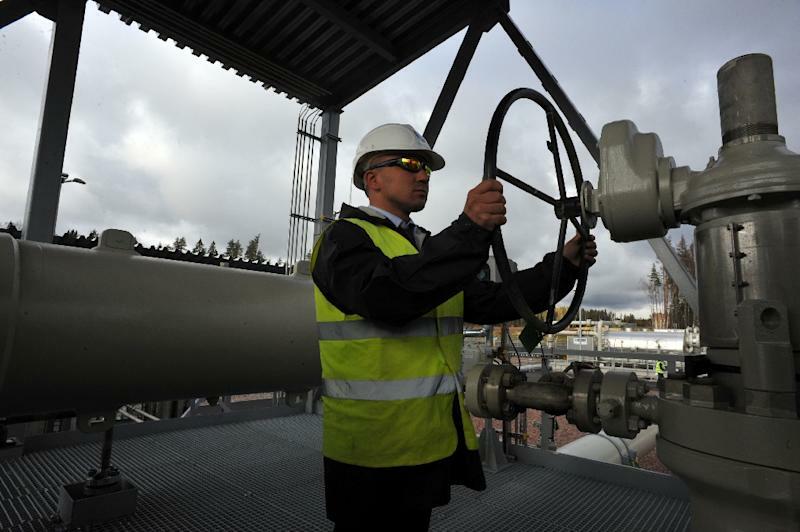 Brussels (AFP) - European Union member states adopted a Franco-German compromise on Friday allowing Berlin to remain the lead negotiator with Russia on the Nord Stream 2 gas pipeline to Europe. But Paris and Berlin now agree that chief responsibility lies with Germany, the "territory and territorial sea of the member state where the first interconnection point is located," according to a text seen by AFP. 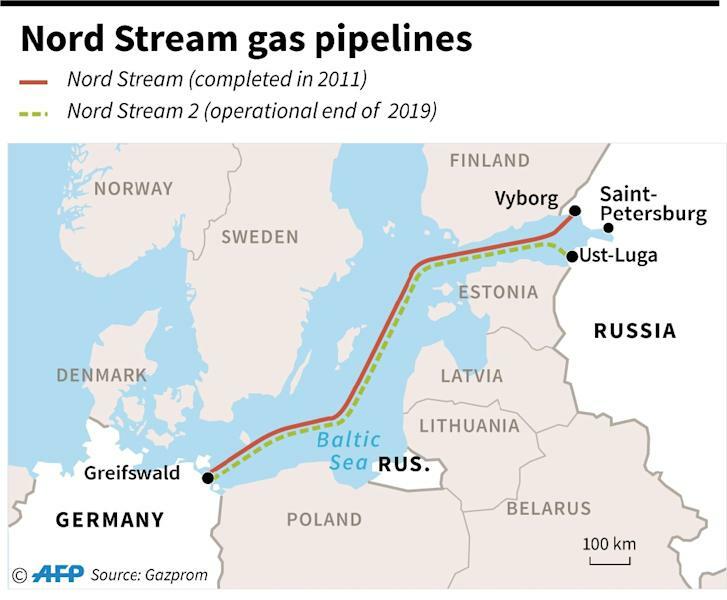 "There was indeed an agreement which was only possible thanks to close cooperation between France and Germany," German Chancellor Angela Merkel told reporters in Berlin when asked about Nord Stream 2. The compromise text replaces older wording stipulating the EU rules on gas imports will be applied by "the territory of the member states" and or the "territorial sea of the member states". The new text was adopted as part of reforms for gas market rules at a meeting of EU ambassadors in Brussels. "The French-German compromise was adopted pretty much unanimously," one diplomat told AFP. Romania, current holder of the rotating EU presidency, said it "was given the mandate... to enter negotiations with the European Parliament on the amendment of the EU gas directive." An EU diplomat said US officials lobbied their European counterparts until just before the start of Friday's meeting in a bid to block the gas pipeline. 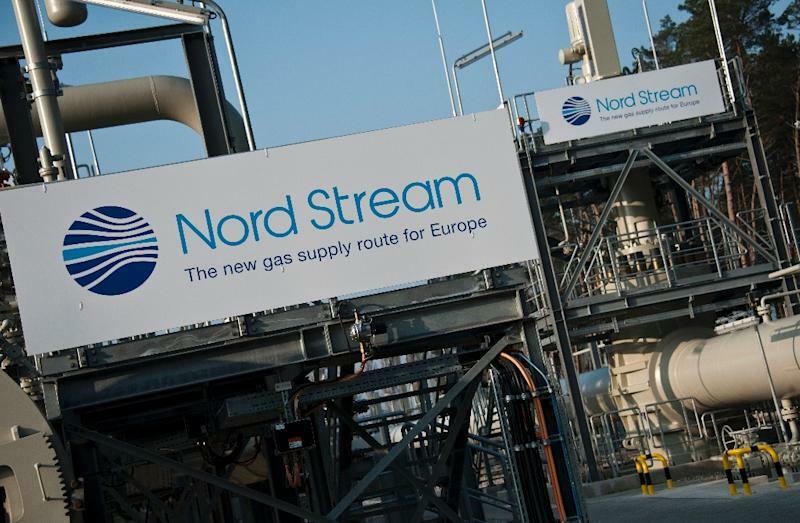 "Washington has put enormous pressure on EU capitals in recent days to prevent Nord Stream 2," the diplomat said on condition of anonymity. "The fact that the gas directive was then almost passed by consensus is also due to the growing displeasure among the EU states over the attempted US influence." Russia will "follow developments very closely", Peskov said, adding "we hope that the EU member countries will know how to settle this issue themselves". "It will challenge a certain number of project parameters which will have to provide transit guarantees via Ukraine as well as transit through Slovakia," an official said.